This year, 30 school-age homeless children will have the opportunity to tour holiday lights on a ride on the Old Town Trolley. The Dec. 6 ride departs at 4:15 p.m. from Old Town Market at 4010 Twiggs St., taking the kids on an hour tour through the city’s holiday lights. After the ride, they will gather for a holiday party with pizzas and piñatas. 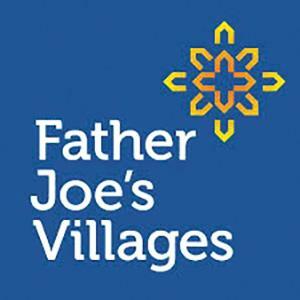 Earlier that day, 150 children under age five at Father Joe’s Villages, including in the Therapeutic Childcare Center, will also receive personalized gifts from Santa and Mrs. Claus. The event will be held at 10 a.m. at Joan Kroc Center, 1501 Imperial Ave. Many neighborhood tree lighting events are happening this month, including in South Park and Hillcrest. 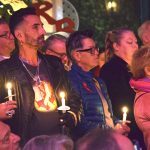 Mama’s Kitchen and Village Hillcrest will host its 27th annual Tree of Life Candlelight Vigil and Tree Lighting Ceremony. 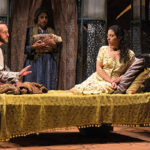 Sponsored by AIDS Healthcare Foundation, it commemorates World AIDS Day. 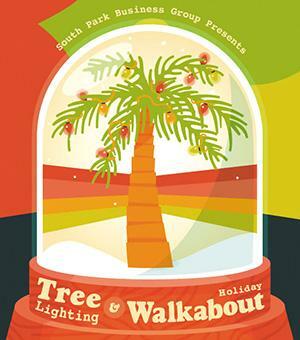 Then before South Park’s last quarterly walkabout, a community tree lighting will be held at 5:30 p.m. around Grape Street Square. 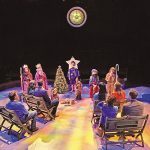 T3 Triple Threat Youth Mentors, a nonprofit arts education program in North Park, will present a festive production of “Winnie the Pooh: A Christmas Tail” from Dec. 19-21 at North Park Recreational Center. 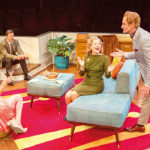 Directed by Morie Williams and Nick Hessling, with music direction by Jason Chase, the show features a talented cast of up-and-coming performers in the area. 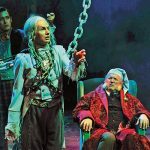 Many other holiday productions are playing throughout the month in Uptown neighborhoods, including “A Christmas Carol” at Cygnet Theatre, and “Dr. Seuss’s How the Grinch Stole Christmas!” and “Clint Black’s Looking for Christmas” at The Old Globe.